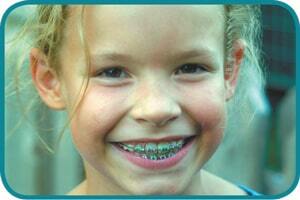 You have gotten to the end of your orthodontic treatment. You have tolerated two years of metal brackets cemented to your teeth. You have endured the week’s discomfort after each appointment that your wires have been “tightened”. YOU HAVE NOT BEEN ALLOWED TO CHEW GUM THIS WHOLE TIME!!! You see the light at the end of tunnel and are happy to have these things off. So what’s this nonsense about retainers?